Evidence suggests social media use is associated with mental health in young people but underlying processes are not well understood. This paper i) assesses whether social media use is associated with adolescents’ depressive symptoms, and ii) investigates multiple potential explanatory pathways via online harassment, sleep, self-esteem and body image. We used population based data from the UK Millennium Cohort Study on 10,904 14 year olds. Multivariate regression and path models were used to examine associations between social media use and depressive symptoms. The magnitude of association between social media use and depressive symptoms was larger for girls than for boys. Compared with 1–3 h of daily use: 3 to < 5 h 26% increase in scores vs 21%; ≥ 5 h 50% vs 35% for girls and boys respectively. Greater social media use related to online harassment, poor sleep, low self-esteem and poor body image; in turn these related to higher depressive symptom scores. Multiple potential intervening pathways were apparent, for example: greater hours social media use related to body weight dissatisfaction (≥ 5 h 31% more likely to be dissatisfied), which in turn linked to depressive symptom scores directly (body dissatisfaction 15% higher depressive symptom scores) and indirectly via self-esteem. Our findings highlight the potential pitfalls of lengthy social media use for young people’s mental health. 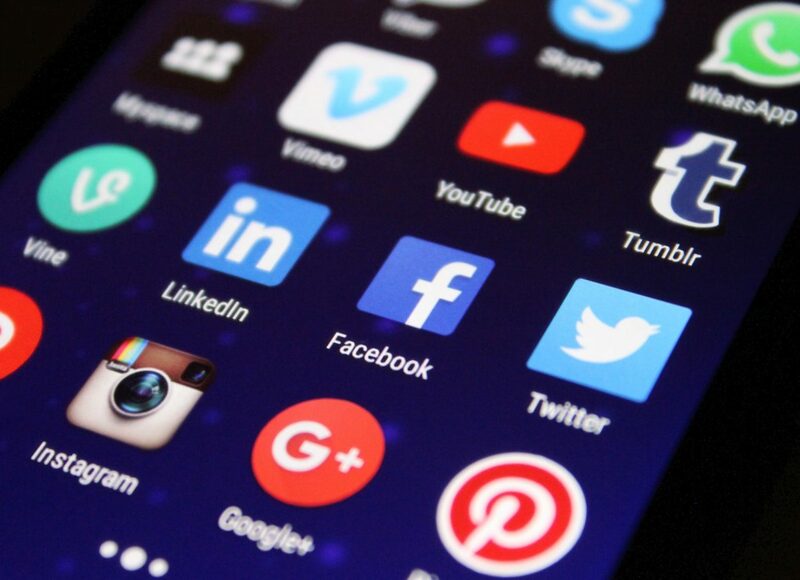 Findings are highly relevant for the development of guidelines for the safe use of social media and calls on industry to more tightly regulate hours of social media use.